I am multi-species fisherman and freelance writer from the province of Manitoba, who enjoys everything and anything outdoors. Unless I’m working, I spend nearly all my free time in the boat or on the ice. I’m extremely grateful and proud of what our province has to offer. What we have here in Manitoba is unlike anything else. I mean, seriously, two world class fisheries, within an hour of our capital city, which draw anglers’ attention from around the world. World class! If it’s that do-it-yourself, off the grid, absolute solitude you’re looking for, or just an easily assessable full service drive-to location for the whole family where you can sneak away in the morning for some non-stop action before breakfast, I guarantee you’ll find it all in Manitoba. The bite is hot, the fish are huge, and the adventure is waiting! 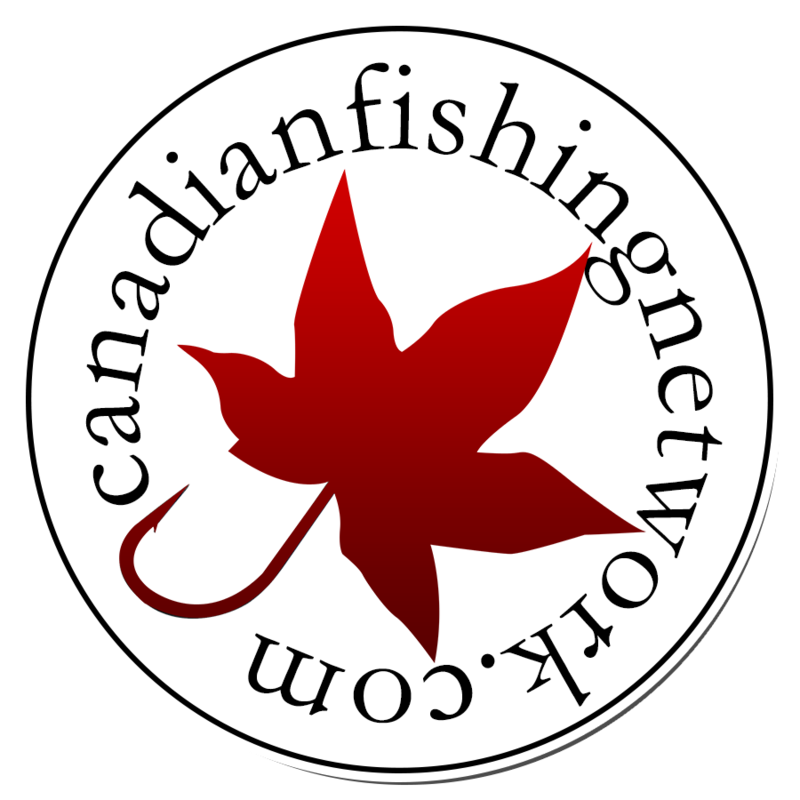 Stay tuned to CFN, as I fish multiple destinations throughout the province, targeting a different species at each location. I’ll be talking about a few things that have consistently gotten me big fish while fishing there and why. So pack your bags. It’s time to explore just what makes Manitoba one of the top angling destinations in the country. See you on the water!